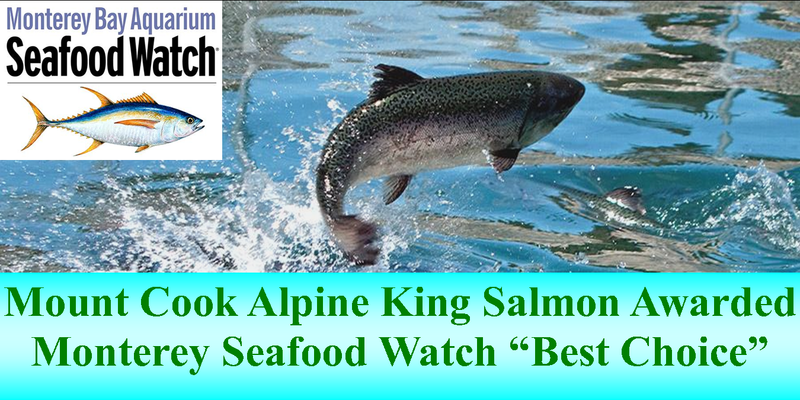 SeafoodS.com is enamored by the opportunity to work closely with the United States’ exclusive importer of Mount Cook Alpine King Salmon. Direct Priority Overnight shipping opportunities allow our customers to receive the freshest Alpine Kings. With Sushi and Sashimi quality, the Alpine King has a place in any application. From French classic to cutting edge fusion, Alpine King Salmon by SeafoodS.com has a place on any menu or feature board. We offer Import Direct with quality guaranteed product each week. Reach out toSeafoodS.com to learn more about this unique Salmon offering. 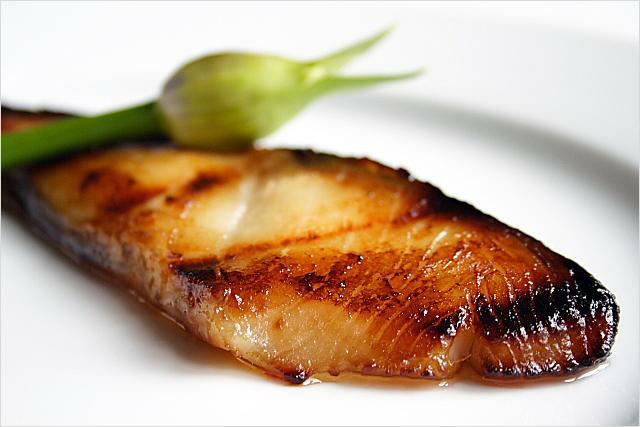 Categories: IN THE NEWS | Tags: Chef, fresh salmon, Fresh Seafood, King Salmon, monterey seafood watch, New Zealand, New Zealand Seafood, Pacific Seafood, purchasing, Quality Seafood, Salmon, salmon sushi, sashimi salmon, seafood, Seafood Ordering, Seafood Restaurant, Sustainable Seafood | Permalink.